The Southwestern Lacrosse Conference (SLC) will host a college recruitment fair at the Crowne Plaza Hotel, 3131 Bristol Street, in Costa Mesa on Saturday October 7 from 4:00 to 5:30 pm. 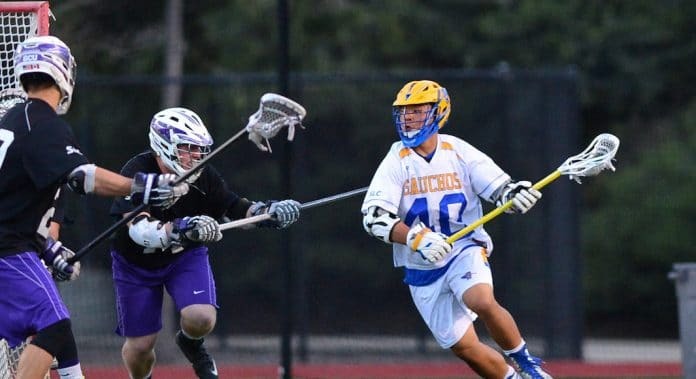 Established in 2009, the Southwestern Lacrosse Conference (SLC) consists of 11 Men’s Collegiate Lacrosse Association (MCLA) Division I teams and 12 MCLA Division II teams, representing Arizona, Southern California, and Southern Nevada. Many of the original members were part of the WCLL before forming the SLC. See the instagram post below or visit http://mcla.us/conference/slc for more information.